The lime is used in cooking around the world. 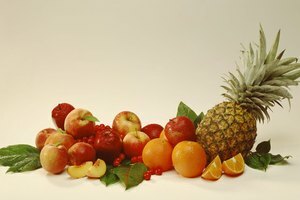 As a citrus fruit, it is related to the lemon, orange, grapefruit, and citron. It is the least sweet of the common citrus fruits, but its aromatic oils and strong, distinctive taste make it a popular flavoring agent. The lime family includes a number of varieties, each with distinctive characteristics and uses. 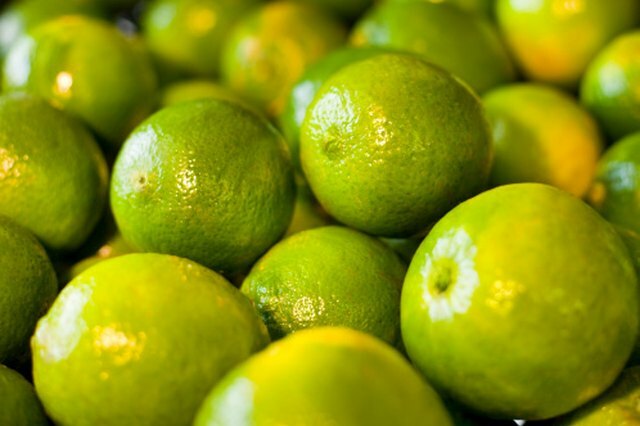 Citrus latifolia, the Persian or Tahitian lime, is the most common lime in American supermarkets. Fairly large and quite juicy, it is the most adaptable in cooking. While they have a reputation for being tart, Persian limes are less tart than Key limes. They are also easier to grow and have a thicker skin, making them more suitable for packing and transport. Citrus aurantifolia, the Key or Mexican lime, is a small, round lime with a pale yellowish-green skin. Key limes are more acidic than Persian limes and have a distinctive aroma. The Key lime tree has dense foliage and many very sharp thorns, making them a less popular fruit crop than the Persian variety. Key limes pickled in salt water were a popular treat for children in the 1800s, as readers of Louisa May Alcott's "Little Women" will recall. Citrus hystrix, the kaffir lime, is unique among limes for its skin, which is pebbly or warty in texture and rich in lime oil. Unlike other limes, the kaffir lime has very little juice. The leaves and zest are used widely in Thai cuisine. Citrus glauca, the Australian desert lime, is one of the smallest limes, not much larger than a marble. It is a prized "bush food" and is made into many commercial products, including marmalade and glacéed fruit. Citrus mitis, commonly known as kalamansi, calamondin, or musk lime, is a very tart lime that is widely used in Philippine cuisine. 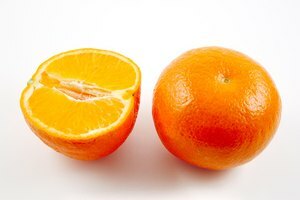 It is another very small lime, about an inch in diameter and orange in color. It has a very thin skin and does not store or transport well. Because the fruit takes nearly a year to fully ripen, the tree is frequently grown as an ornamental, both at full-size and as a bonsai. The Rangpur or mandarin lime is not a true lime, as it is a hybrid of the lemon and the mandarin orange. 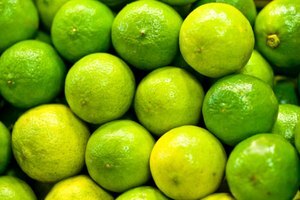 However, because its juice is extremely acidic, it is often used as a substitute for true limes in cooking. Popular uses include pickling, candying, and being made into marmalade. 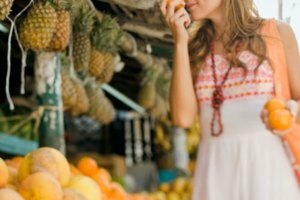 What Is the Difference Between Key Lime Juice and Lime Juice?